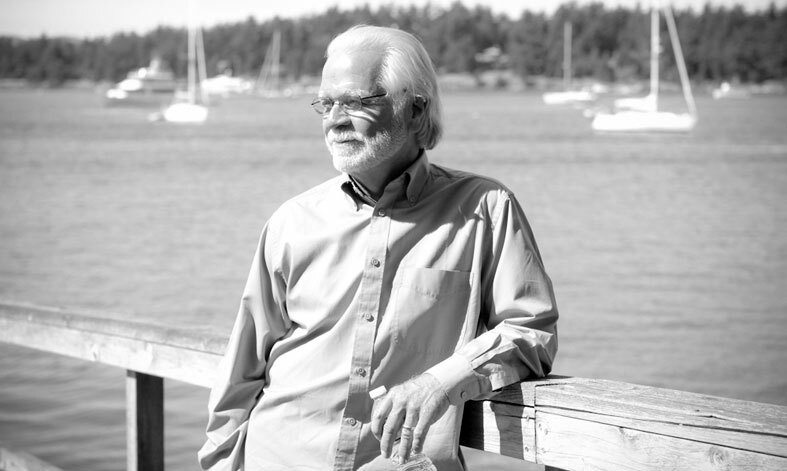 As a long-standing Friday Harbor resident and top-producing real estate agent on San Juan Island, John has developed a valuable depth of insight about the unique qualities of this island, from property histories to geological variances, as well as a secure network of highly skilled professionals to make your experience of home buying as seamless, streamlined and pleasant as possible. His strengths in matching clients with the perfect home and property, as well as his expert negotiating skills on behalf of his clients, make a tremendous difference in the home buying experience. In the spirit of experiencing an optimal quality of life, John firmly believes in health as the foundation. He and his wife are both certified as Nutritional Therapy Practitioners and enjoy living healthy lifestyle principles and spending time with other health-minded enthusiasts, both on and off the island. We’ve known John Lackey for many years, so of course we called him when we decided we were ready for a move to the San Juans. As the process evolved, our parameters changed many times. People who are not sure what it is they are hoping to find must really present a challenge for their realtor. John never gave up as we refined our search and one day called us to say, “I found your house!” And he did. And it is perfect. And he was tireless on our behalf. If you are looking for your special place, let John Lackey help you with his contacts, experience, and patience. We recommend him highly.